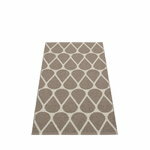 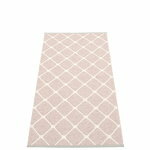 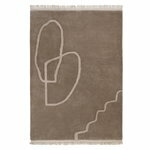 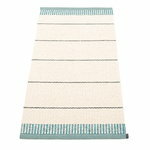 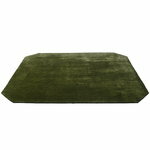 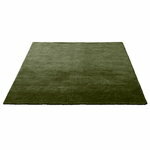 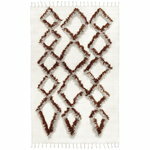 Rugs are great for adding cosiness, improving rooms’ acoustics and protecting your floors. 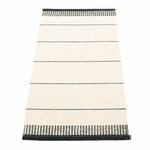 Create a pleasant sitting area with a sofa, lounge chairs and a textured rug or please your feet by placing one next your bed. 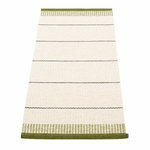 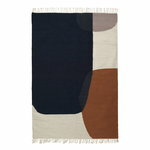 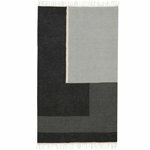 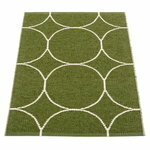 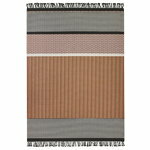 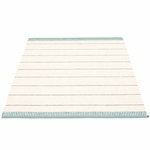 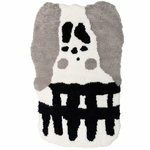 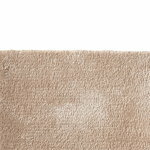 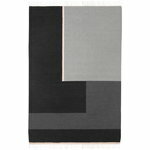 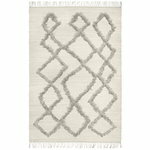 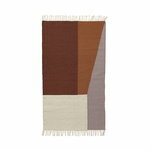 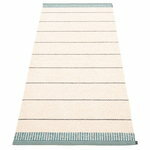 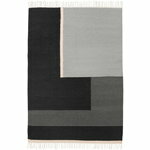 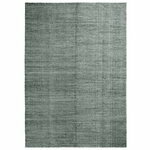 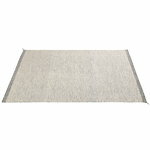 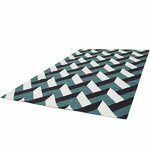 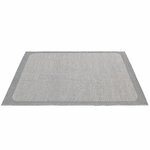 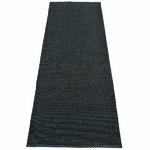 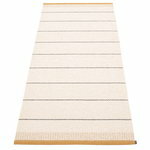 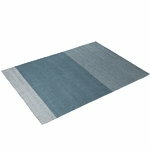 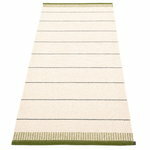 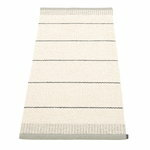 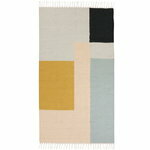 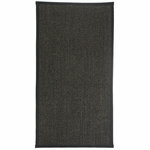 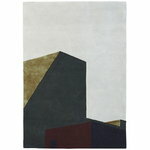 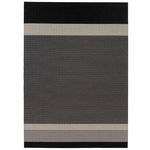 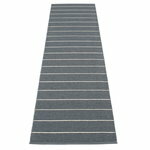 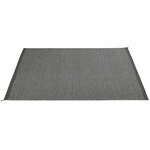 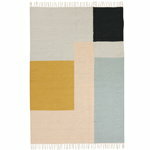 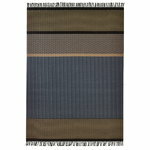 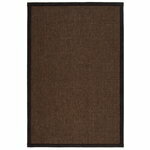 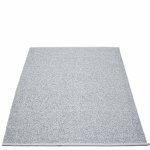 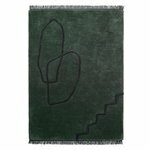 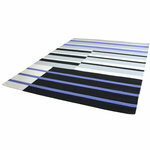 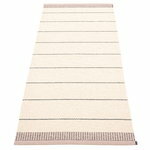 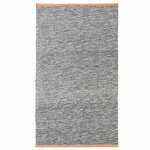 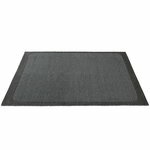 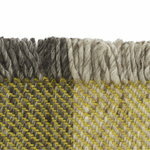 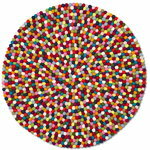 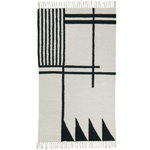 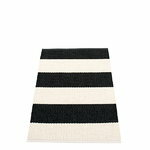 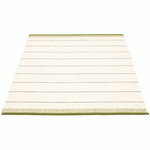 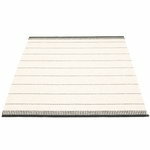 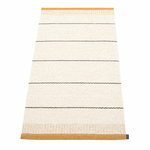 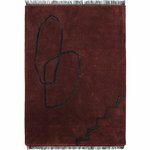 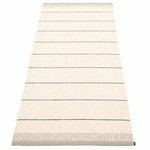 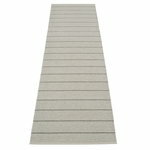 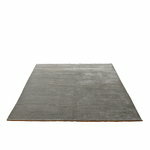 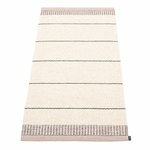 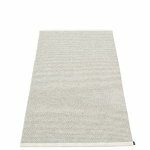 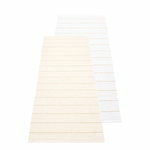 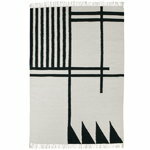 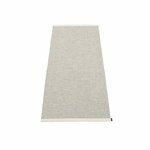 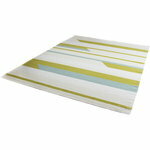 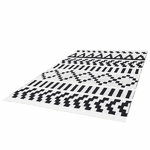 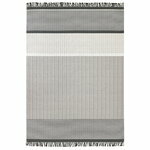 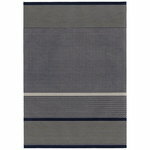 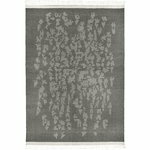 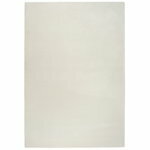 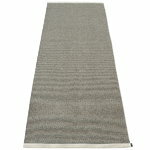 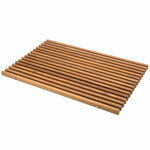 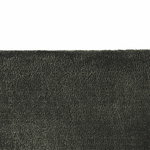 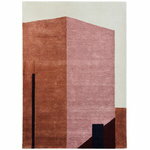 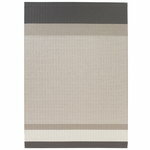 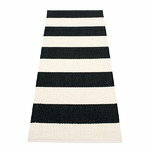 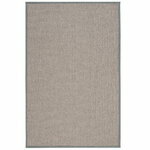 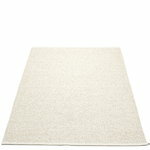 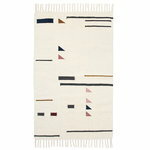 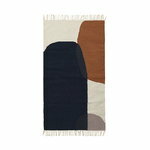 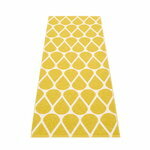 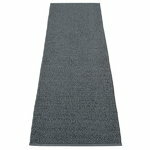 Our selection includes paper yarn rugs from Woodnotes and ethically produced wool rugs from Finnish MUM’s. 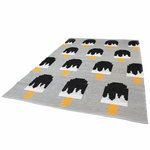 Take a look and pick your favourite!